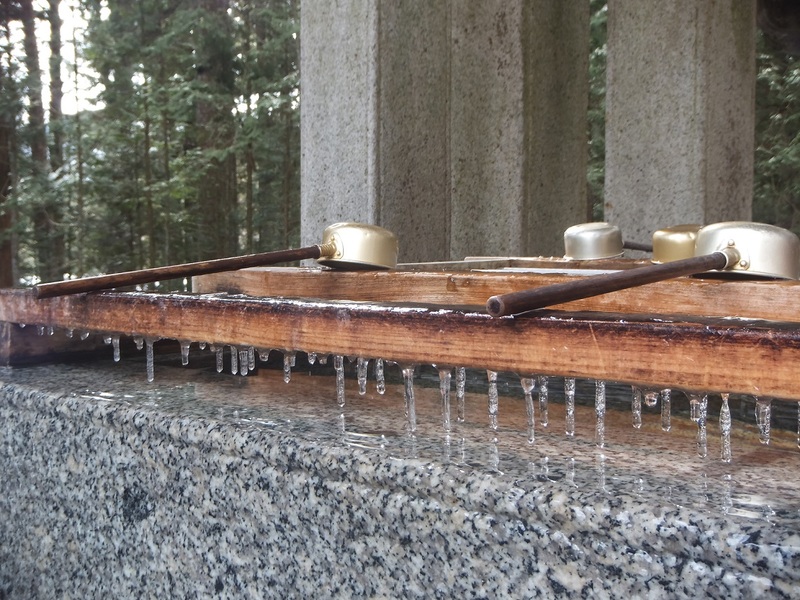 Drops of water turned into icicles at Toshogu shrine. Cherry tree illustration events are being held here and there in Kyoto! People get together, sharing precious time. This is the photo of pampas grass in the middle of October. From the middle to the end of March, this area is burned to avoid unsorted young trees. In August green pampas grass grows. 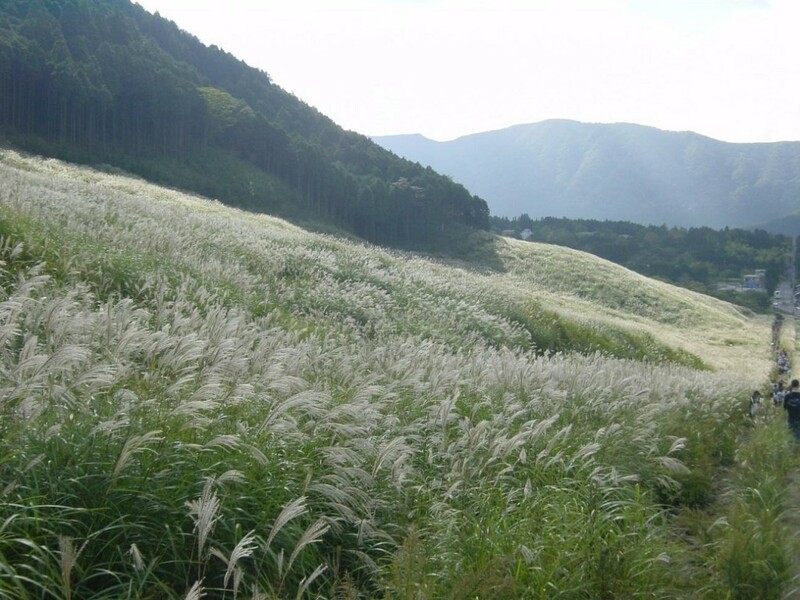 In September the contrast between green pampas and golden-colored ears is beautiful. In November pampas grass looks like a golden carpet and shines reflecting sun shine. The field attracts a lot of people now. Famous Dankazura Avenew has been under reconstruction for about 4 months and was reopened last March. 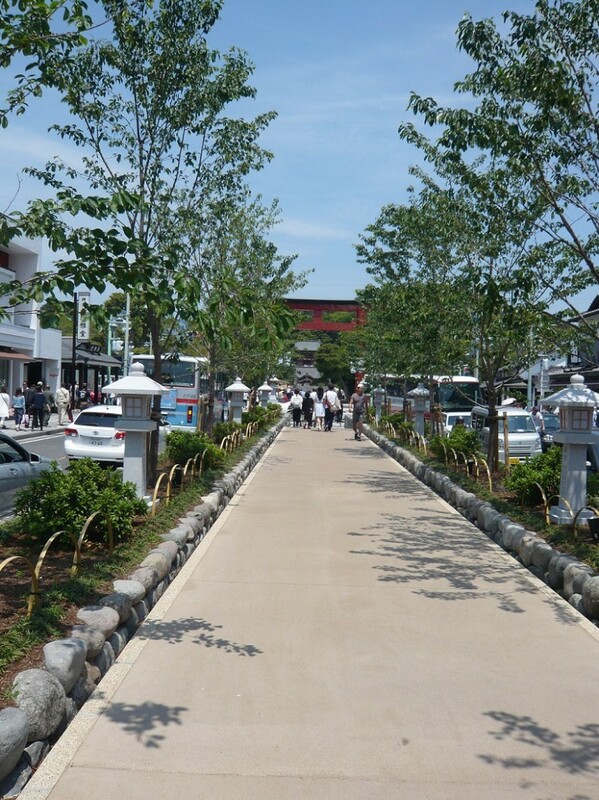 All cherry trees that were damaged by salt from the sea were replanted and the road was newly paved. It is refreshing and beautiful. Jumping fox with a bamboo branch! 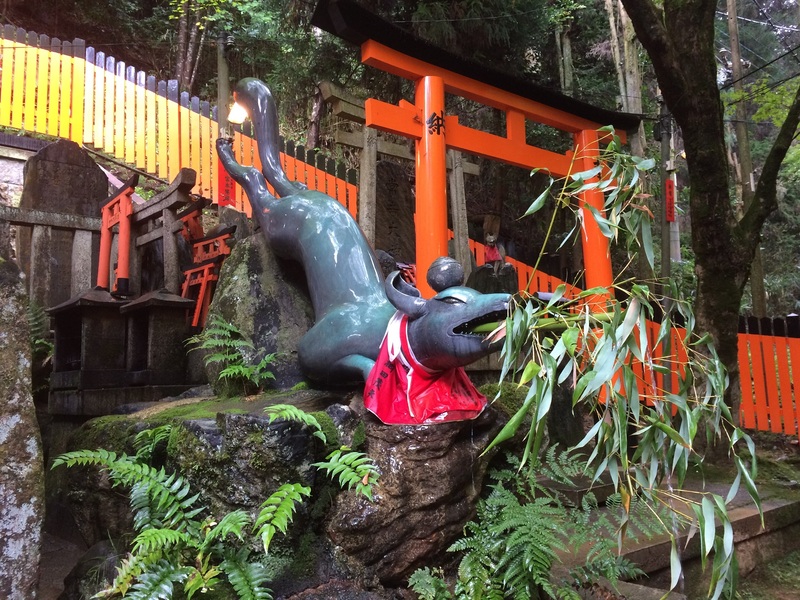 You will find this kind of interesting fox statues in the precincts of Fushimi Inari shrine, which has been awarded 1st prize by trip advisor in the category “2015 Japanese site popular with foreign tourists” for the second year in a row. This is the Grass Cherry Blossoms & Mt. Fuji near Motosu-Lake, one of five lakes of Mt.Fuji on May 14th. Now Grass Cherry Blossoms Festival is held there. 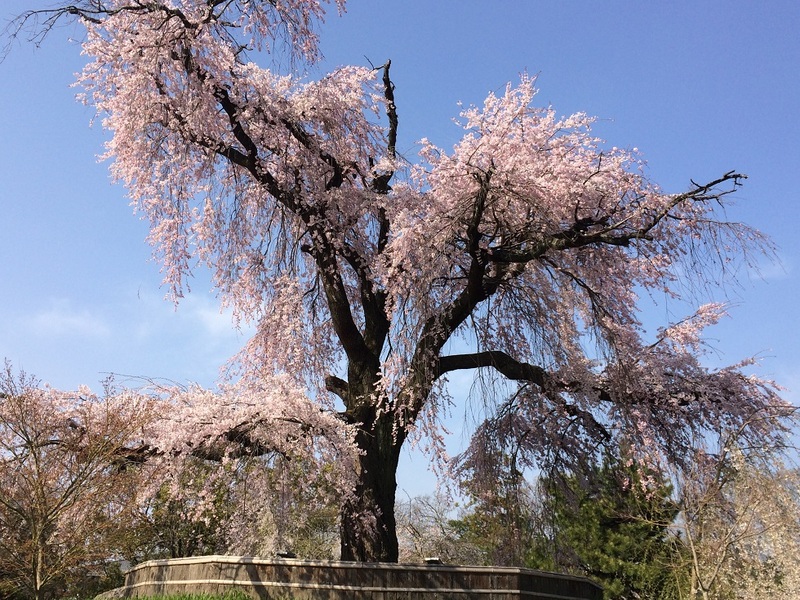 May 14th was the perfect day to enjoy viewing them after the typhoon No.6 had passed. 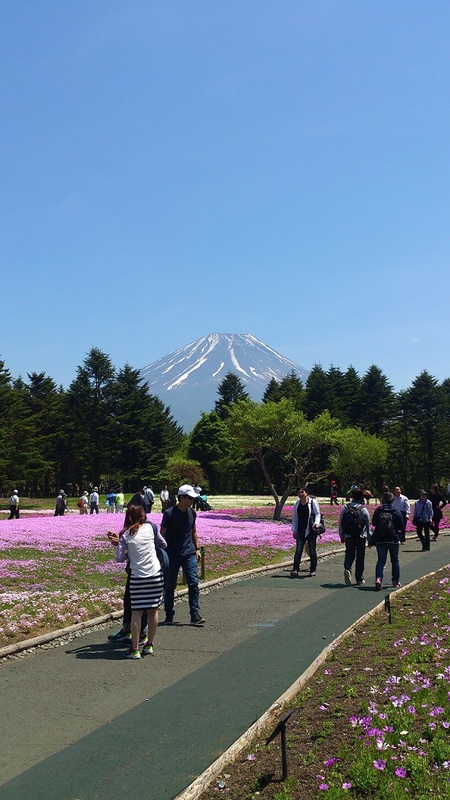 Local people told us that usually in spring or early summer it was rare to view such a beautiful and clear-cut Mt.fuji. We were so lucky and really enjoyed the combination of Mt. Fuji & beautiful cute flowers. 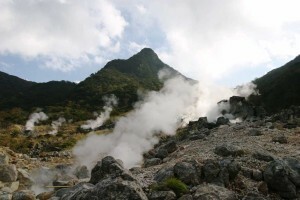 Although the area is very limited , entry to a part of the Owaku Valley in Hakone has been forbidden as volcanic fumes are increasing and volcanic earthquakes are felt. 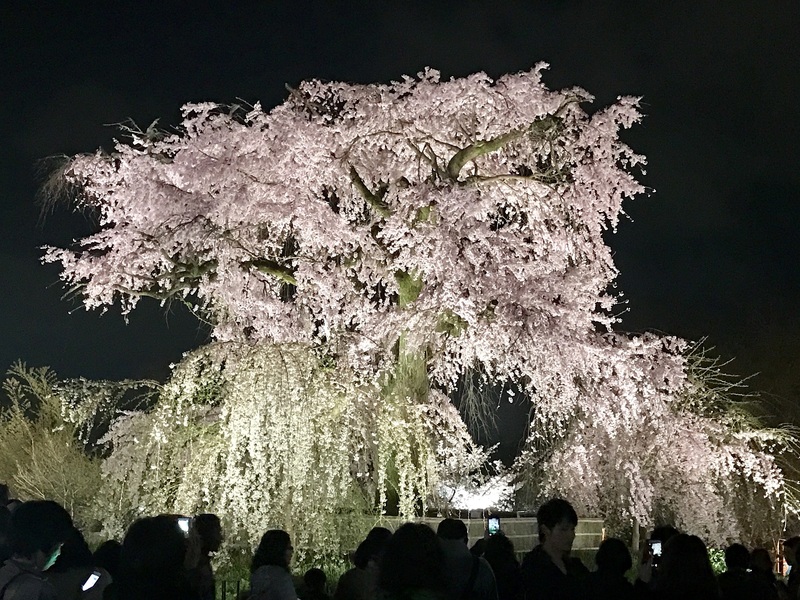 Although the season of the typical cherry blossoms called Someiyoshino is ending, weeping ones are still in full bloom in Kyoto. We will guide you to great spots for viewing them ! 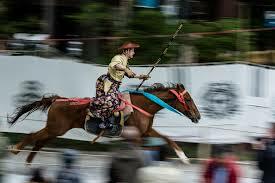 Yabusame is held on April 19th in Hachimangu shrine in Kamakura. Ume flowers or Japanese apricot have started to bloom in many temples and shrines in Kamakura . It will last for a few weeks from now on. 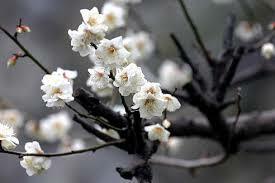 Ume used to be a number one flower in ancient Japan but it was replaced by Sakura or cherry blossom in 9th century.